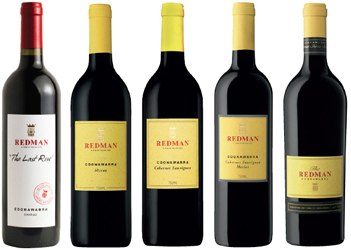 Redman Winery is a family owned winery in the heart of Coonawarra with a long history of making premium red table wines. 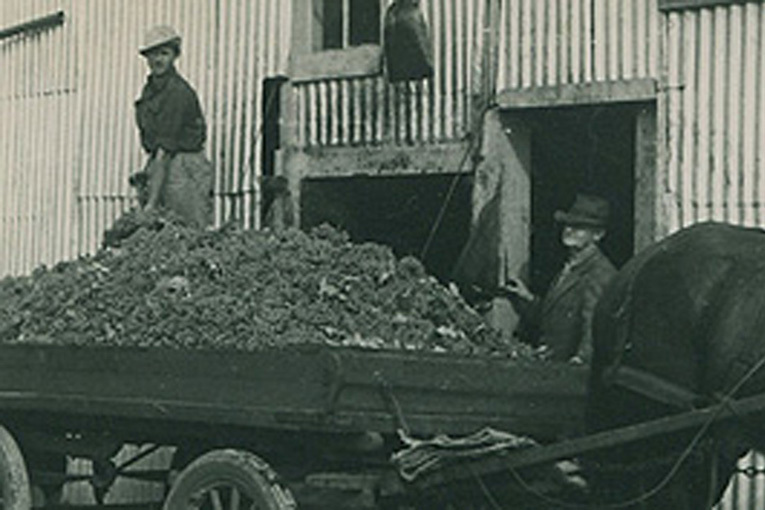 The Redman family has been growing grapes and making wines for over 100 years. 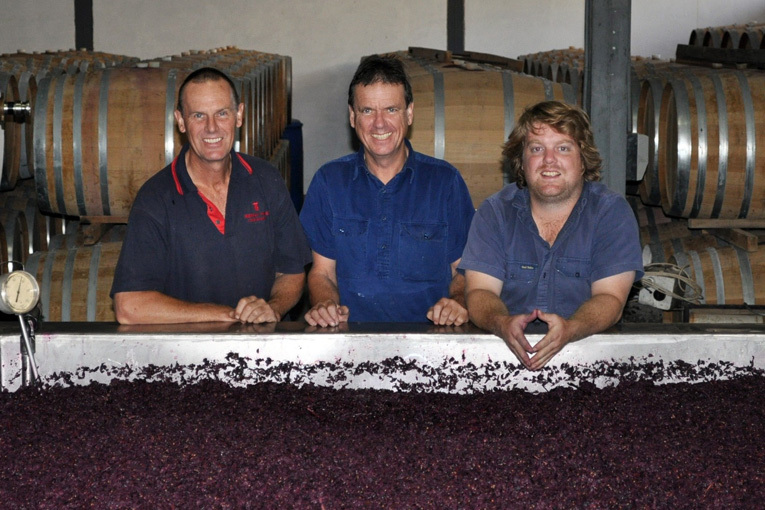 Third generation brothers, Bruce and Mal Redman, together with Bruce’s sons Dan and Mike, are the current custodians of the winery. They continue to make wines in the traditions initiated by their forefather, Bill Redman, early last century. 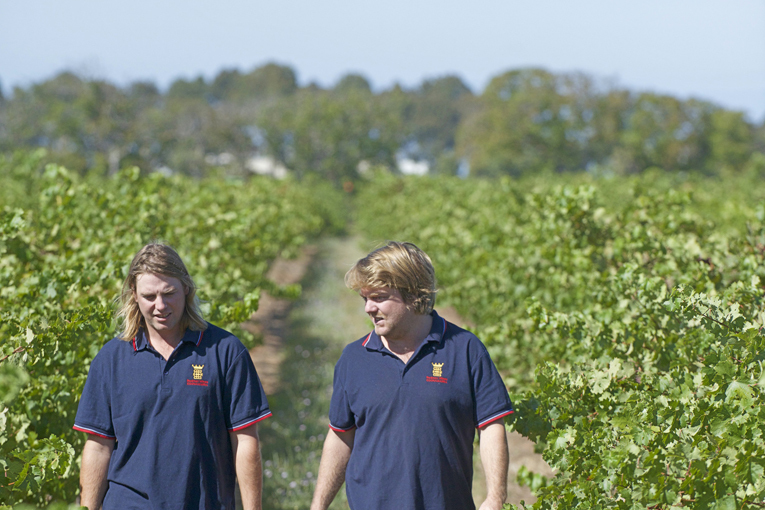 The portfolio consists of four red wines, all made from estate grown fruit from the 34 hectare property. Some of these vines were planted over one hundred years ago and are traditionally ‘cane and spur’ hand pruned. 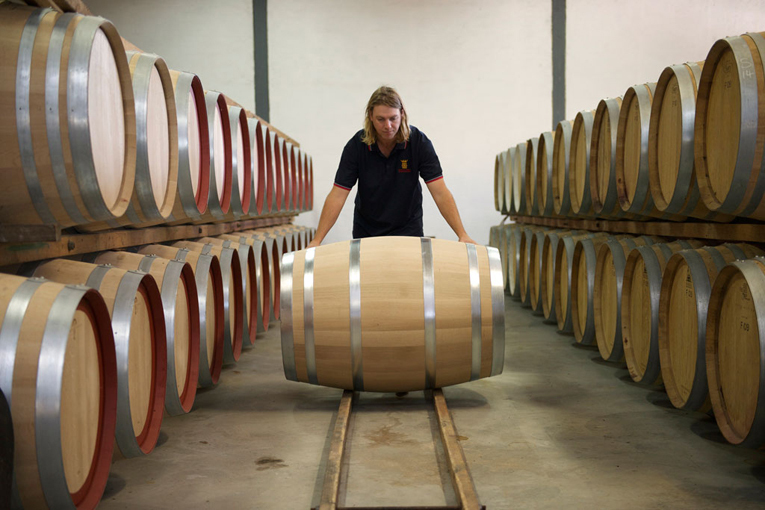 The wines were created by gentle extraction of desirable tannins and colour.